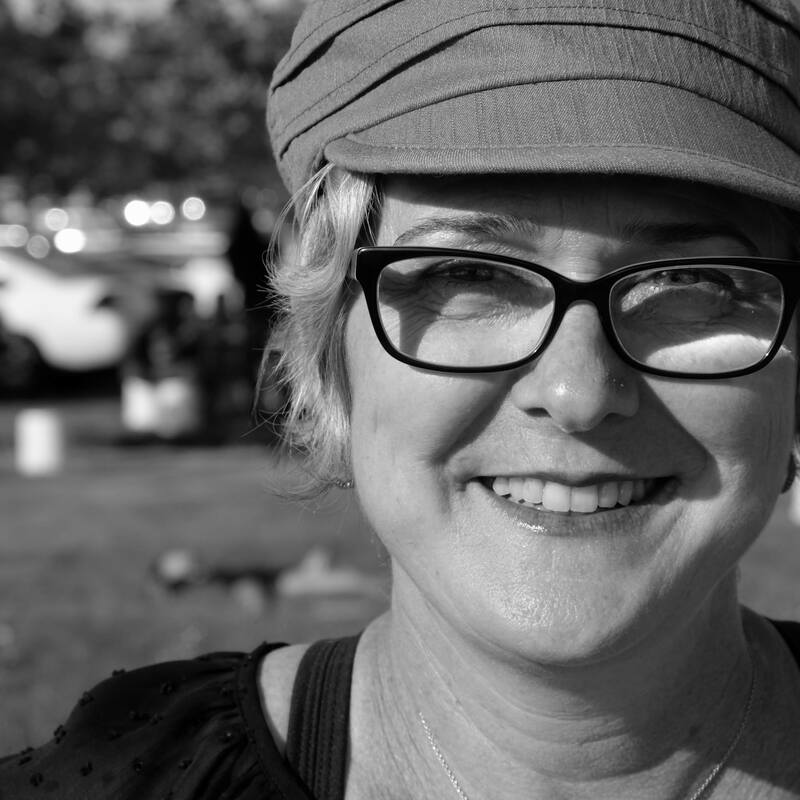 Author Victoria Moran on taking vegan to Main Street, how to eat a Good Karma Diet, and redefining the term vegan. 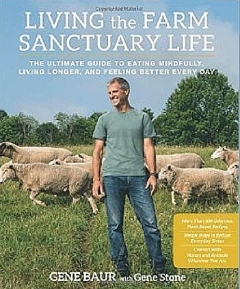 Gene Baur on co-founding Farm Sanctuary, which launched a movement, and how anyone can live the farm sanctuary life. Kathy Hester shares her love for healthy slow cooking and dishes on her latest book, The Easy Vegan Cookbook. Alison Mercer joins host JL Fields in the studio to answer questions about going vegan: cheese, protein, multivore families, humane farming, and more.